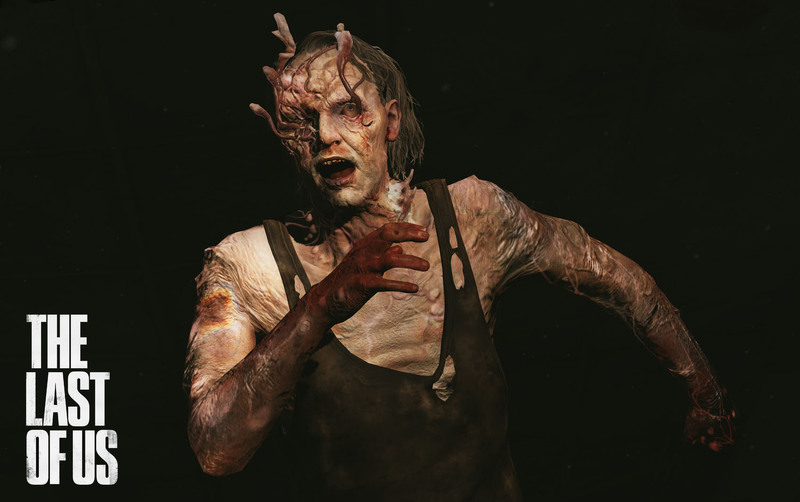 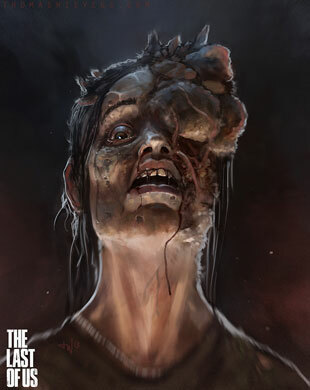 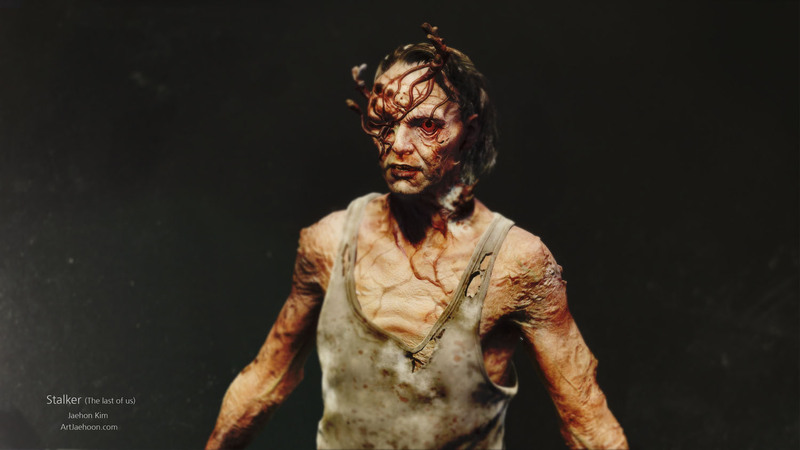 The Stalker is an enemy type in the Last of Us (2013). 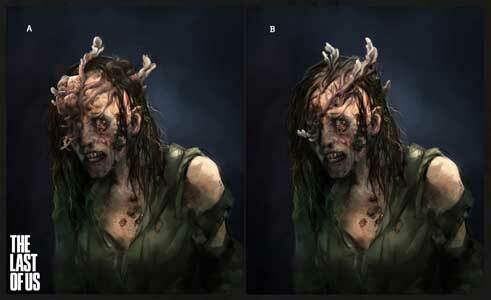 Infected humans become a Stalker after around 1 week-1 month after they got the Ophiocordyceps Unilateralis infection. They are more aggressive and aware of the player’s presence than the Runners.